Gary Andrews Gary Grant Andrews, 75, passed away on June 12, 2018 at Regency Care Center in Norwalk. He was born in Sibley, Iowa, on January 8, 1943 to Garold J. and June (Coffee) Andrews. He spent most of his childhood in Clear Lake and Des Moines, graduating from Des Moines Technical High School in 1961. 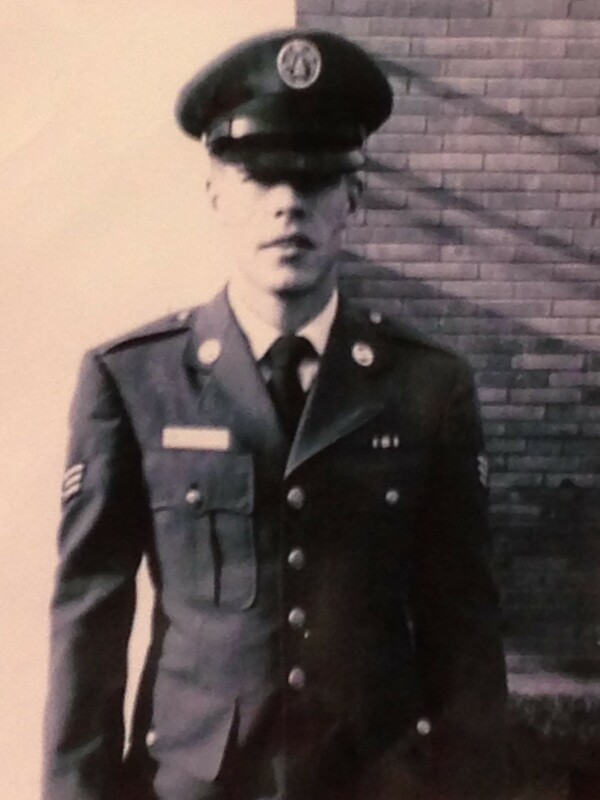 Gary enlisted in the Air Force in 1961 and served for 4 years. He was stationed with the 49th Communication Squadron, Headquarters 16th Air Force (SAC) at Torrejon Air Base, Spain and the 33rd Communications Squadron, Headquarters 15th Air Force (SAC) at March Air Force Base, and Riverside, California as a cryptographic specialist. Shortly after enlisting he married Janice Louise Skutley at Zion Lutheran Church in Des Moines. They had two children together. Gary worked at Waldinger Corporation as a sheet metal worker and retired in 2005 from Harris Mechanical in St. Paul, MN. He was a Mason for 50 years and a Past Master of Welfare Masonic Lodge in Norwalk. He was a member of the Des Moines Scottish Rite and, Za Ga Zig Shrine, a life member of the National Rifle Association, and a charter member of New Life Lutheran Church in Norwalk. In his free time Gary enjoyed hunting and fishing. Gary is survived by his loving wife, Janice; daughter, Andrea (David) Lofye of Austin, TX and son Gary Andrews of Des Moines; sister, Nancy Thrap and one grandchild; Renee Andrews Lofye. He is preceded in death by his parents. Funeral services will be held at 10:30 a.m. on Saturday, June 16, 2018 at New Life Lutheran Church, 4380 Wakonda Dr., Norwalk. Burial to follow at Norwalk Cemetery, Norwalk, Iowa. Visitation will be held on Friday, June 15, 2018 from 5:00-7:00 p.m., at Hamilton’s Southtown Funeral Home, 5400 SW 9th St., in Des Moines. 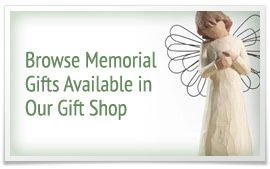 In lieu of flowers memorial contributions may be directed to Shriners Hospital or the Livestrong Foundation in honor of Gary.